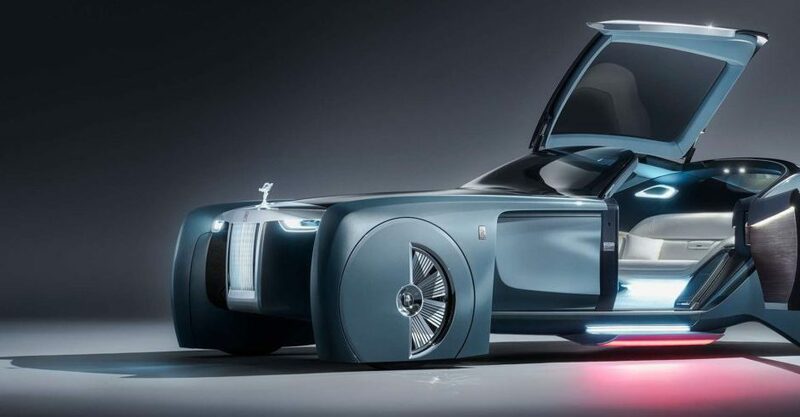 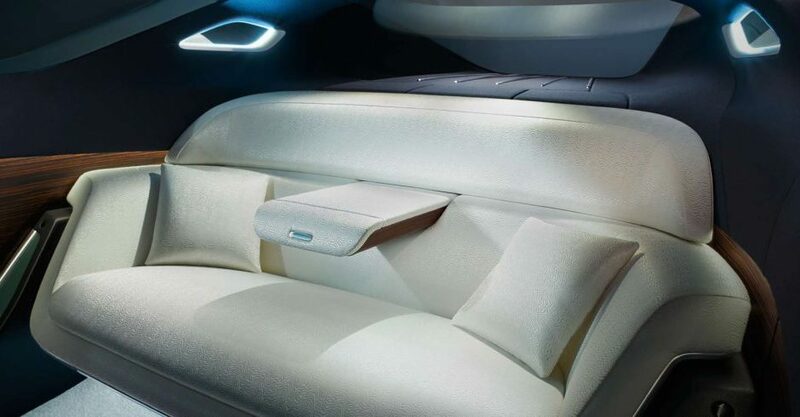 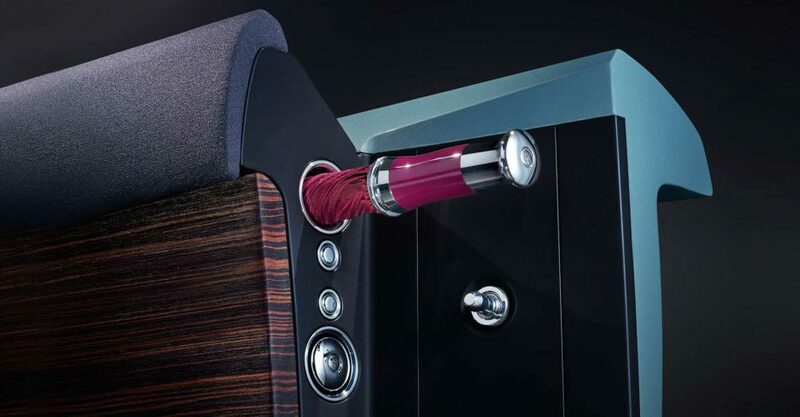 Being a driverless car the Rolls Royce 103EX Concept Vehicle replaces the human chauffeur with a digital one. 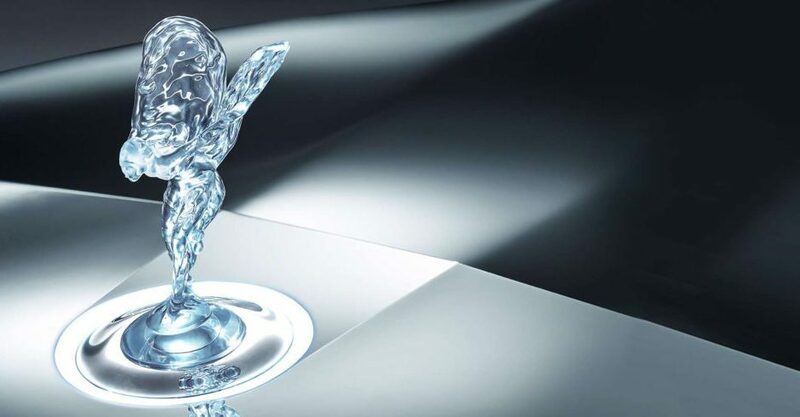 Eleanor, the Spirit of Ecstasy have been the image of Rolls-Royce for more than a 100 years, and now she will come to life in the 103EX as your digital assistant. 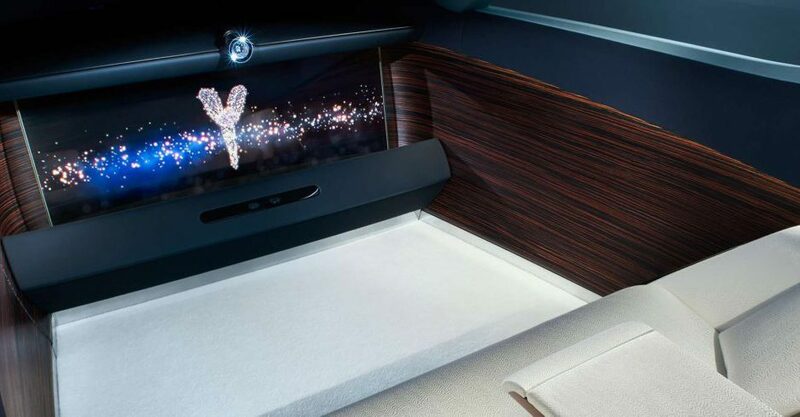 Unveiling invisible display technology through the deployment of OLED transparent technology. 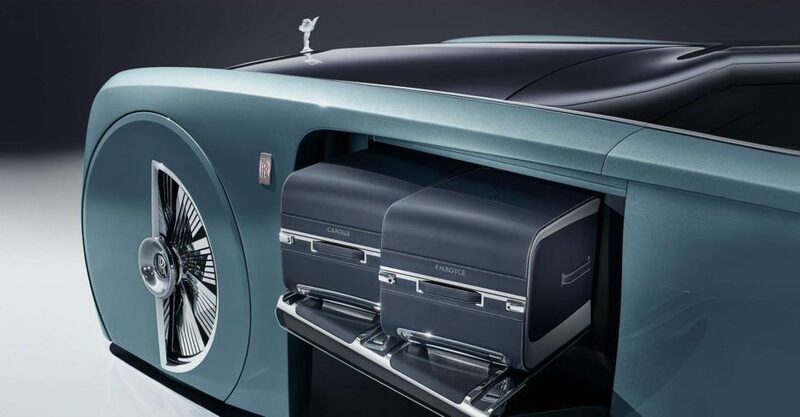 Stepping out of the vehicle through the clamshell door will promise to be a show stopper at every red carpet event. 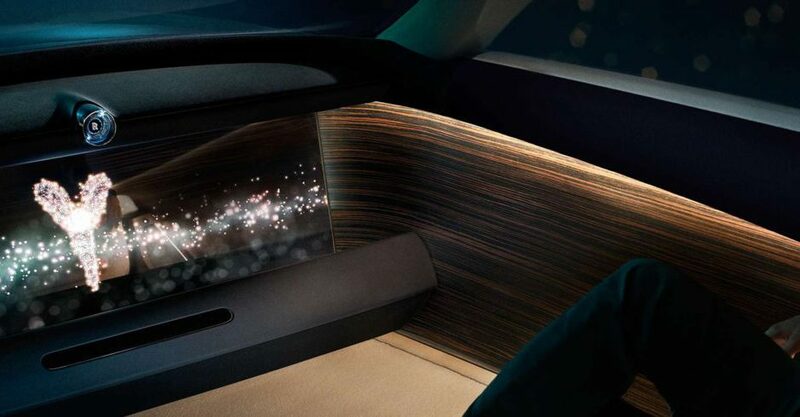 The 103EX is part of BMW’s Vision Next 100 program, using zero-emission drive trains to power its vehicles.